Vyhrajte nad chřipkou a nachlazením se sirupem Ramissio Immunity s pomerančovou příchutí. Obsahuje výtažky z hlívy ústřičné, která má vysoké množství glukanu, který je v sirupu obsažen až z 98 %. Zatočte s bacily, viry a parazity. Balení 500 ml. The main ingredient of Ramissio Immunity syrup comprises extracts from the oyster mushroom (Hiratake), which has been used for centuries in traditional Chinese and Japanese medicine for its high beta-glucan content. It is no wonder beta-glucans are considered the most effective immunostimulators – i.e. natural immunity boosters. Ramissio Immunity contains as much as 98 % pure glucan, making it completely unmatched. The liquid form is easy to digest and immediately effective. 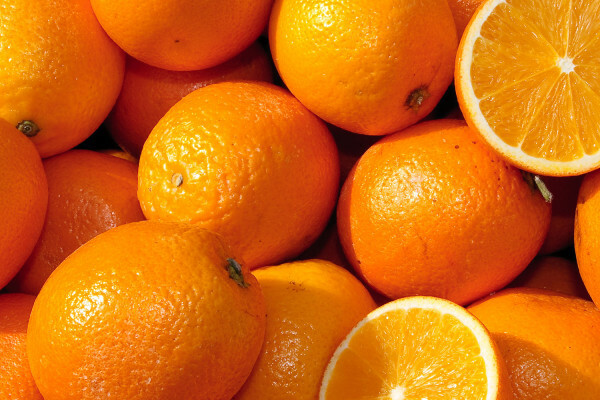 Taking this tasty orange-flavoured syrup strengthens the immune system and increases resistance to harmful bacteria and viruses. Inverted sugar syrup, water, natural fruit aroma, citric acid (acidity regulator), beta-glucan (125 mg/10 ml), vitamin C (L-ascorbic acid; 62.5 mg/10 ml ~ 78.1 % RDD), niacin (nicotinamide; 0.5 mg/10 ml ~ 3.1 % RDD), pantothenic acid (D-calcium pantothenate; 0.19 mg/10 ml ~ 3% RDD), vitamin B6 (pyridoxine hydrochloride; 0.04 mg/10 ml ~ 2.9 % RDD), vitamin B1 (thiamine hydrochloride; 0.03 mg/10 ml ~ 2.7 % RDD), folic acid (pteroylmonoglutamic acid; 6.25 µg/10 ml ~ 3.1 % RDD), biotin (D-biotin; 1.56 µg/10 ml), vitamin B12 (cyanocobalamin; 0.1 µg/10 ml ~ 4 % RDD). Does not contain preservatives or chemical colouring agents. Recommended daily dosage 5–20 ml. Children aged 3 to 12 1 to 2 teaspoons (5 ml) per day, children over 12 and adults 1 to 2 tablespoons (10 ml) per day. Annoyed that you’re ill again? Then you should try beta-glucans, which will effectively stimulate your immune system. You’ll soon be radiant with health and feel great again. 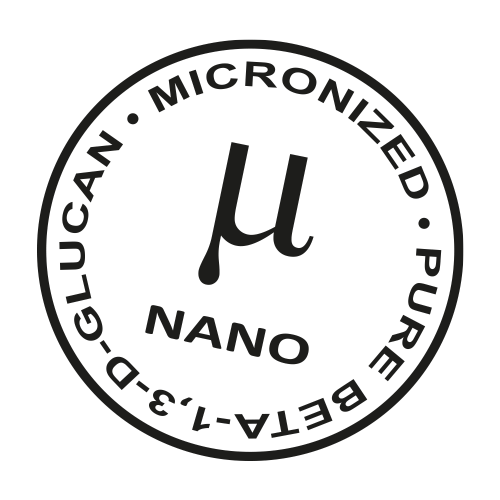 Beta-glucans are unique natural polysaccharides, which occur in nature in the walls of certain higher fungi or yeasts. From there they are isolated in various ways and supplied in the form of dietary and medicinal products. What is important is that beta-glucans are immunomodulators, i.e. substances that strengthen the immune system. They stimulate macrophages, which are cells that eat all pathogens (foreign substances such as bacteria and viruses), detect and destroy mutated cells (e.g. 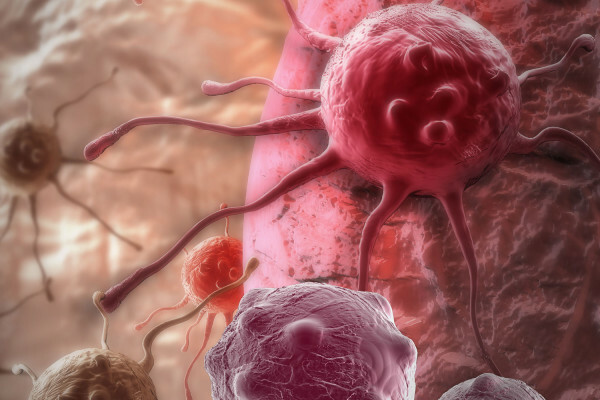 cancer cells) and, what is more, beta-glucans stimulate the creation of white blood cells (lymphocytes), which bind to pathogenic cells and destroy them by creating a chemical reaction. Fungi extracts are very well known in traditional Asian medicine. 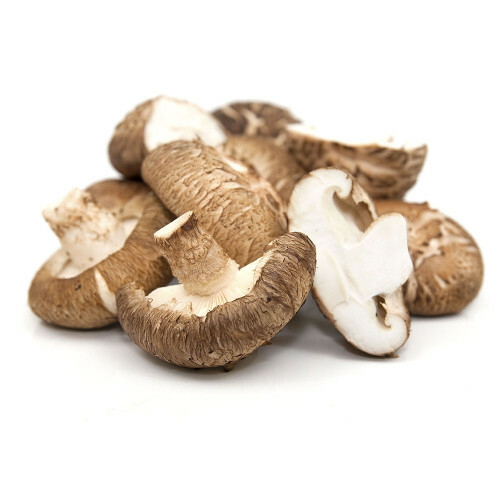 These use of these so-called medicinal fungi is widely documented in in Japan, the USA, Korea, China and Russia. Scientists have studied glucans very intensively, particularly due to their most important properties – their anti-cancer and immunomodulation effects. Numerous types of fungi have been identified as a rich source of glucans, with a beneficial effect on the immune system of people and animals. 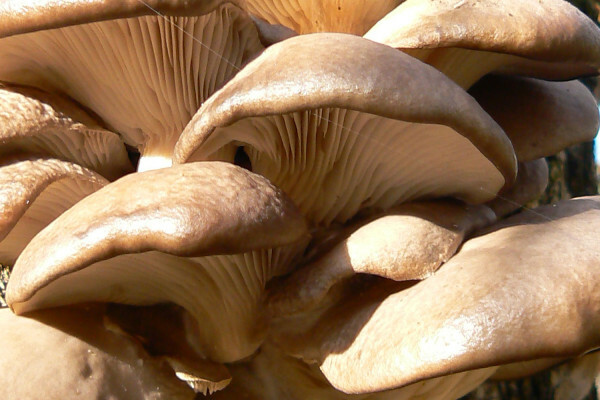 Ramissio Immunity is made using a sophisticated and patent process of extraction from the oyster mushroom (Hiratake), resulting in exceptionally pure and highly active isolated beta-glucan. Micronization gives beta glucan an event greater effect, on the body. It is also better and more quickly absorbed into the body in liquid form. The other substances of the beta-glucan molecule merely accompany it and are not bound to it, so the high purity of the glucan is preserved, enhancing its effectiveness. Ramissio Immunity syrup contains 98% glucan (93 % beta glucan and other glucans making up the remaining 5 %) as well as particles micronised up to 2 microns, which are easily absorbed and thus perfectly effective. 1. Fresh oyster mushrooms are delivered to production, checked and weighed. 2. The raw material is defibrillated, processing starts in technological tanks. 3. The proteins and other non-glucan constituents (carbohydrates, fats, etc.) are removed. 4. The water is displaced and the material dried. 5. The product is ground, finalised for pharmaceutical application forms. 6. 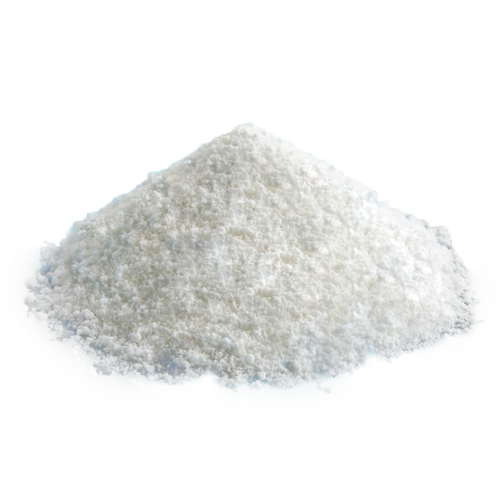 The result is 98% glucan in the form of a fine powder with particles from 2 microns in size. Clinical and experimental studies have confirmed a significant improvement and acceleration in the treatment of infectious viral, bacterial, fungal and parasitic diseases. Beta glucan is absorbed into the body through the walls of the intestine. This a purely natural solution to health problems such as infectious diseases, diseases caused by weak immunity, cancer, allergies, joint and non-joint rheumatism, chronic fatigue syndrome, gastric ulcers and haematopoiesis disorders. Even though you feel healthy, it is recommended to take beta-glucan as prevention. Many people take beta glucan during a flu or viral epidemic. It is also suitable for people who are congenitally disposed to diabetes, cardiovascular diseases and cancer. One of the fundamental problems with most diseases is that the immune system is not effective enough. Reduced immunity is now becoming one of the most common diagnoses in recent years. The system’s inability to detect and destroy germs are leading to a gradual increase in adverse symptoms and longer healing times. Cells involved in defensive reactions with pressure on the immune system become exhausted and stop working. However, besides drugs there is also a natural alternative – beta glucan. If you’re affected by ageing – and who isn’t – work under physical or emotional stress, lead an unhealthy lifestyle, neglect the principles of healthy nutrition, it really is time to start taking beta glucan regularly in the form of Ramissio Immunity syrup. 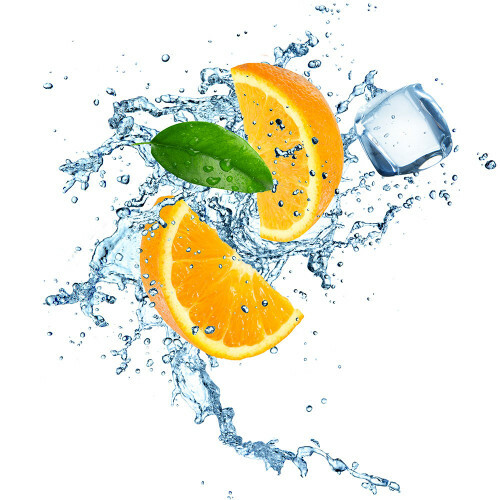 Ramissio Immunity is an orange-flavoured multivitamin syrup, containing beta-glucan and vitamin C, which help to strengthen the immune system, protect cells against oxidative stress, stimulate mental activity, reduce exhaustion and fatigue and restore normal energy metabolism.